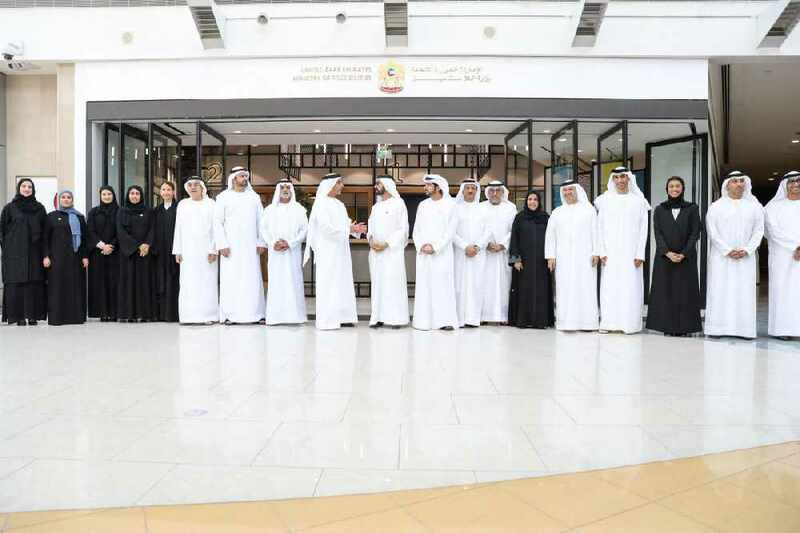 The department was launched today and endorsed by his Highness Sheikh Mohammad Bin Rashid Al Maktoum, Vice-President and Prime Minister of the UAE and Ruler of Dubai. 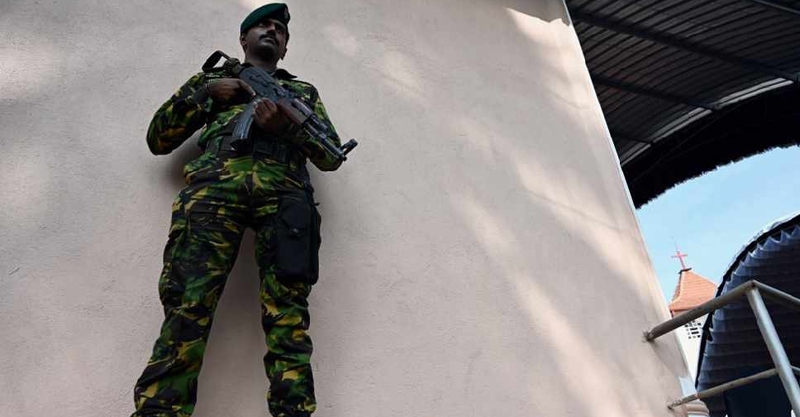 Sri Lanka has put all police stations in Colombo on high alert, following reports of a truck and van carrying explosives. 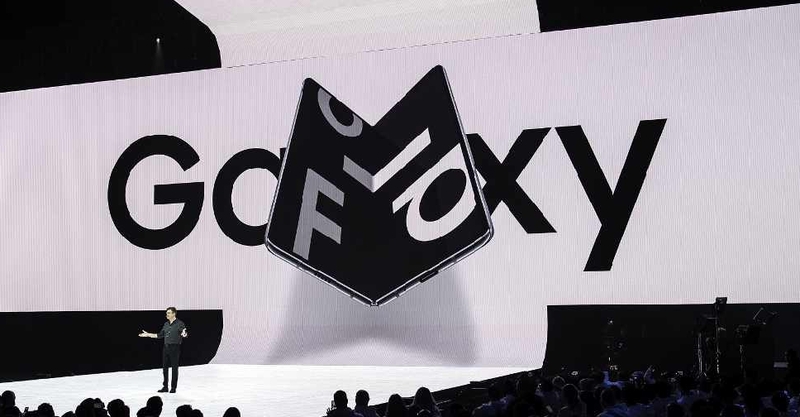 Samsung says it's delaying the global launch of its foldable smartphone after early reviews revealed serious issues with its display. 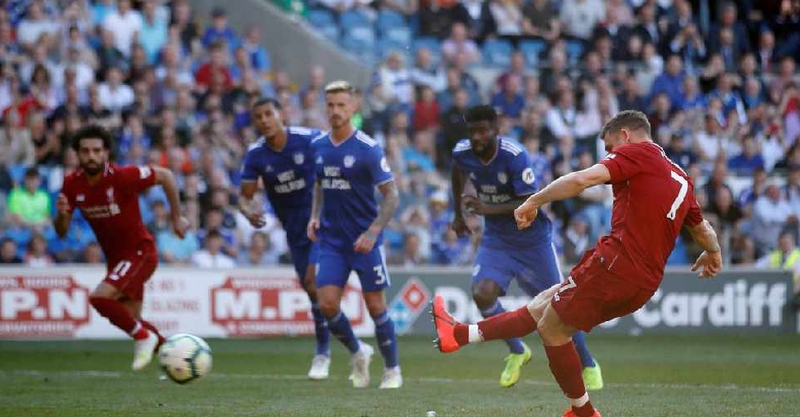 Al Wahda came from behind to defeat Qatar's Al Rayyan 4-3 in their AFC Champions League Group B encounter in Abu Dhabi. Ariana Grande is "inspired" by actor Jim Carrey and the way he speaks about depression. 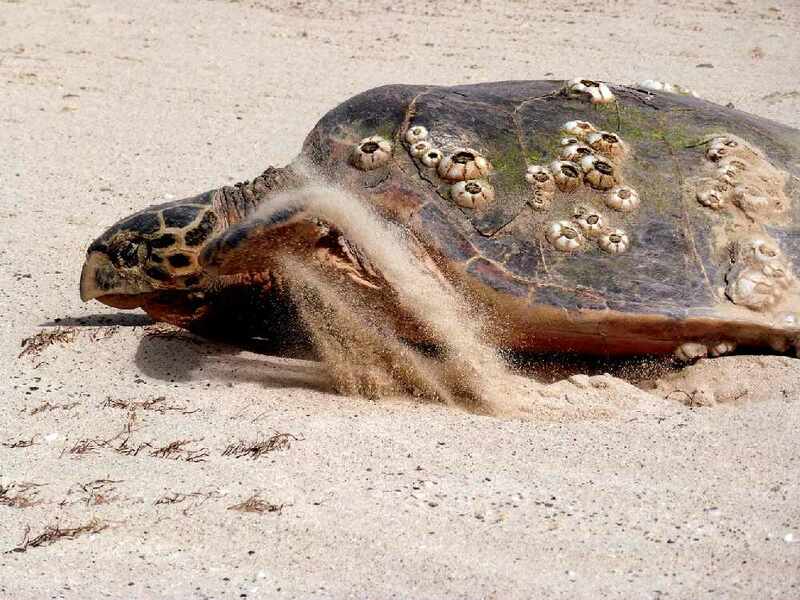 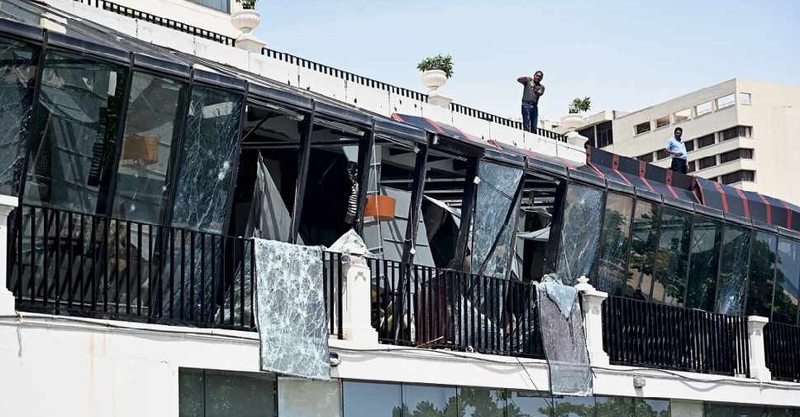 The Hawksbill turtles have begun to arrive at Al Taweelah beach which is adjacent to the Emirates Global Aluminium site in the Capital for annual nesting season. 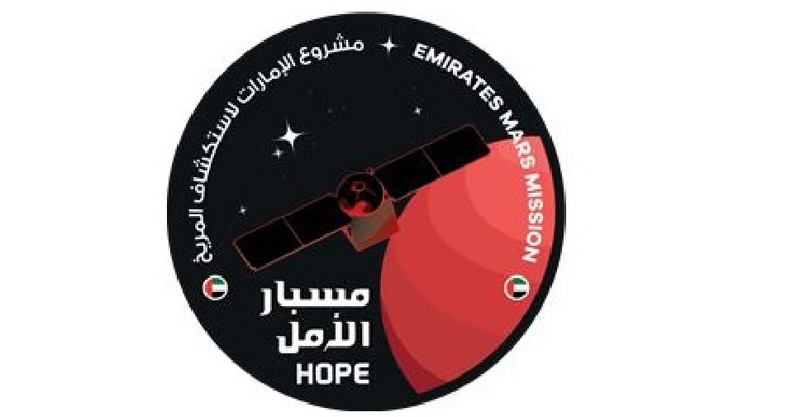 Mars is a step closer for the UAE as the Hope Probe is now 85 per cent completed. 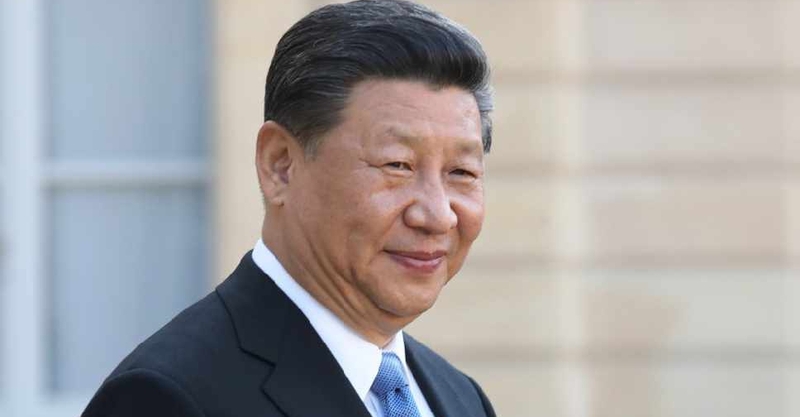 China showcased its new generation of guided missile destroyers on Tuesday as President Xi Jinping reviewed a naval parade to mark the 70th anniversary of the navy. 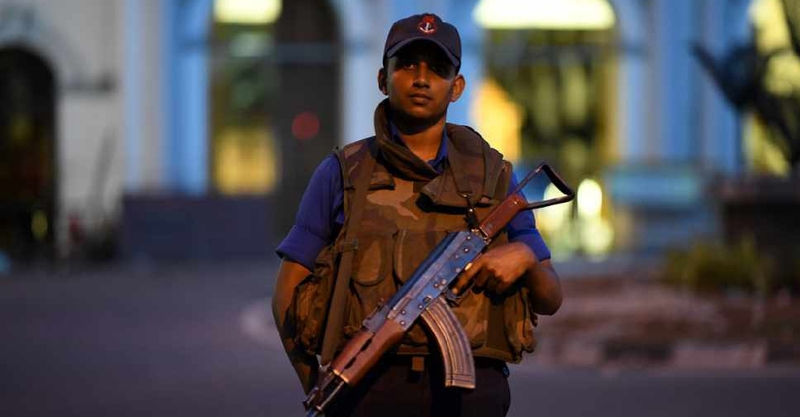 A railway station in the Sri Lankan capital has been evacuated after an abandoned parcel was found near the tracks. 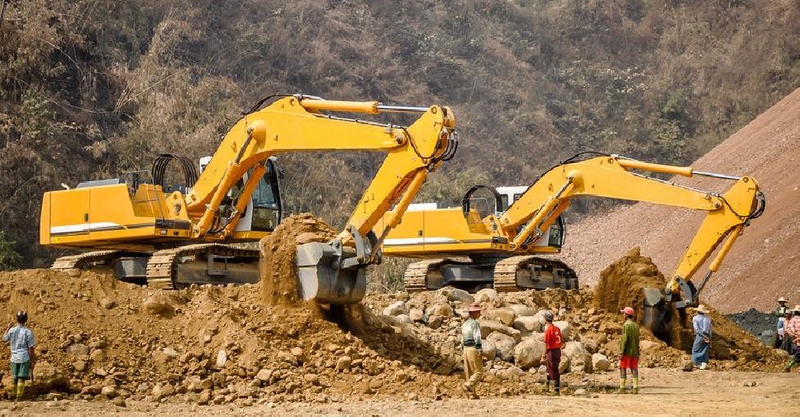 More than 50 people have been feared dead after a jade mine in Myanmar collapsed. 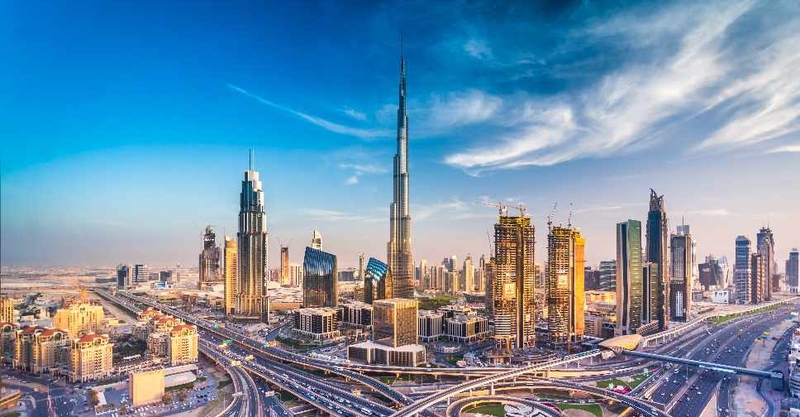 The total number of international guests who visited Dubai during the first two months of 2019 grew by 90,000 compared to the same period last year. 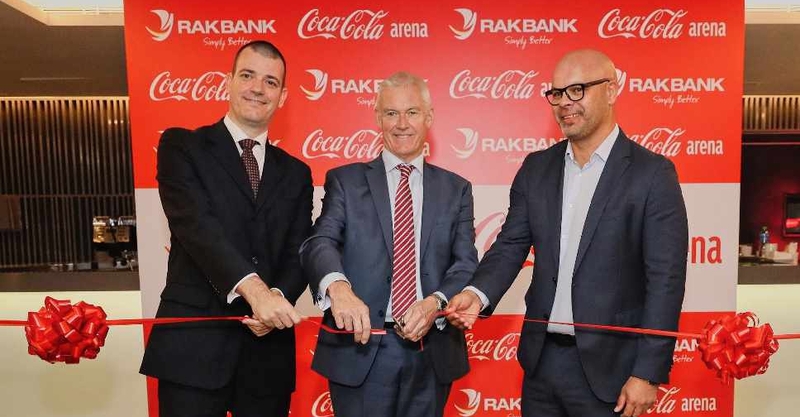 RAKBANK and Coca-Cola Arena have announced a five-year partnership to facilitate seamless transactions for visitors. 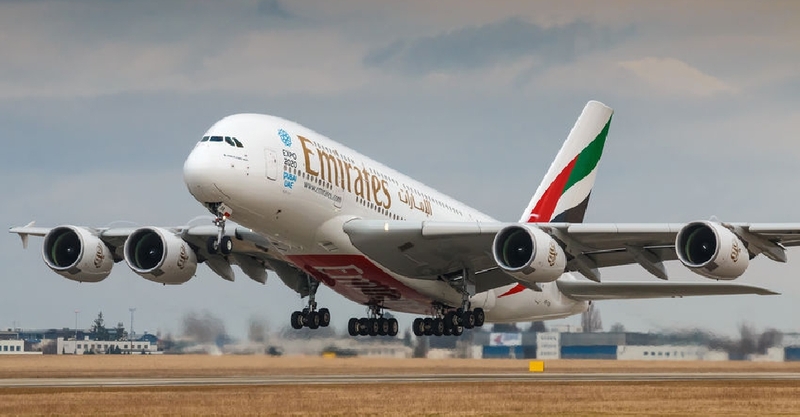 Emirates Airline has entered a codeshare agreement with Indian carrier SpiceJet. 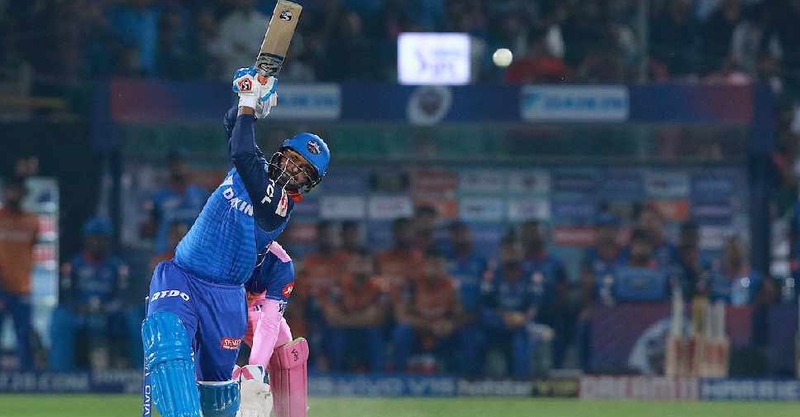 Delhi Capitals defeated Rajasthan Royals by six wickets to replace Chennai Super Kings (CSK) at the top of the Indian Premier League (IPL) table. 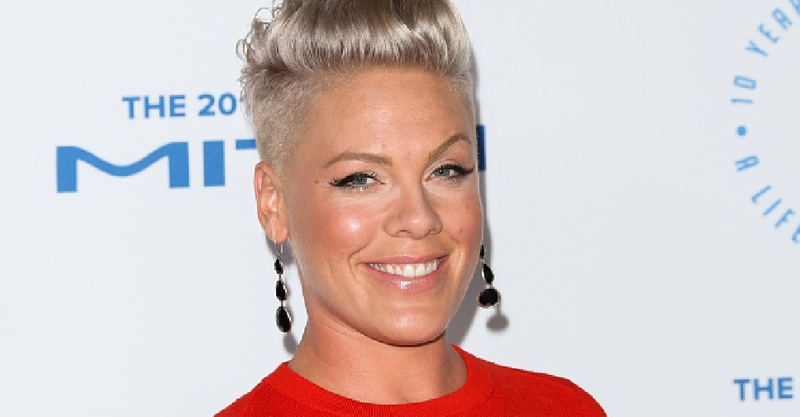 Pink has pledged to stop sharing photos of her children online.